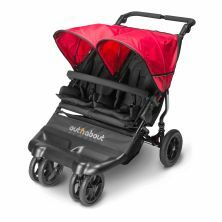 Out n About Nipper Double 360 V4 Stroller-Carnival Red + FREE Clip On Toy Worth £20! 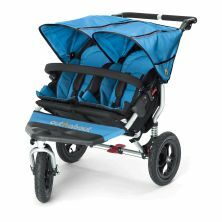 Out n About Nipper Double 360 V4 Stroller-Lagoon Blue + FREE Clip On Toy Worth £20! 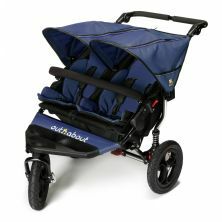 Out n About Nipper Double 360 V4 Stroller-Purple Punch + FREE Clip On Toy Worth £20! 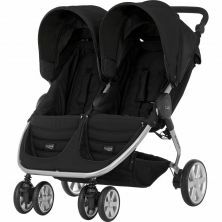 As well as stocking one of the most comprehensive ranges of pushchairs and strollers for sale on the market, we also specialise in both tandem, as well as triple and twin prams. 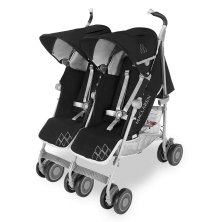 Our collection of twin and triple pushchairs are compact, manoeuvrable and able to negotiate obstacles with ease. Now you can bring the whole family along for shopping trips or sightseeing walks in the park and know that your children are comfortable. 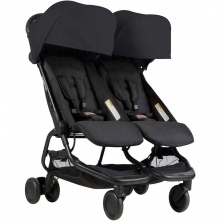 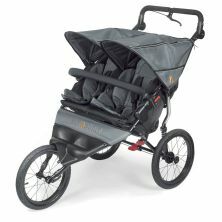 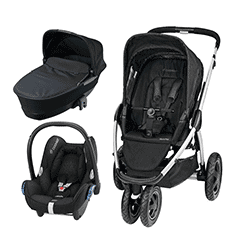 Our triple and twin pushchairs are available from a range of brands including, Out n About, Baby Jogger and Obaby.